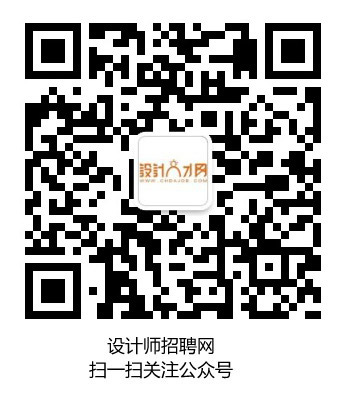 As the world’s leading manufacturer of aluminium alloy wheels, CITIC Dicastal Co., Ltd. is a large automotive parts enterprise group integrating aluminium wheel manufacturing, automotive chassis, powertrain, automotive body parts manufacturing, equipment manufacturing, product surface treatment and mould manufacturing. Dicastal will continue to strengthen its R&D efforts in science and technology for the improvement of its brand. That strives to build Dicastal into a world-class automotive parts research and development as well as manufacturing enterprise, so as to play a more active role in improving the overall level of China’s automotive industry . 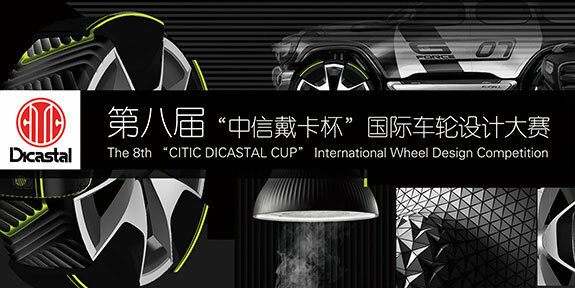 The 8th ‘CITIC DICASTAL CUP’ International Wheel Design Competition aims to promote the development of industrial design in China with colleagues. That will play the leading role of innovation in industrial design, improve future driving through wheel innovation, and create a better travel experience and driving freedom for users. In 2030, in the era of shared cars and automatic driving, we explored the way of smart travel in the future. At that time, fully automated automobiles, advanced robots and artificial intelligence are expected to be integrated into people’s daily lives, and the wheels will play a significant role in the new service field of intelligent travel in the future. We need to conceive the “2030-Wheel Mobile System” creatively, and use the exploration of wheel mobile system as a starting point for research and design. Your design can point to a new vehicle in the future, meet the emotional needs of users, and bring customers more fun and freedom in travelling. 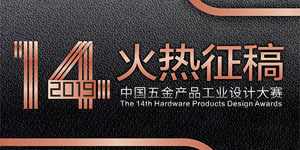 ● Aug. 15, 2019 Held the award ceremony and design salon. 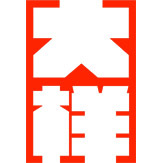 ● The plan shows A3 size [420 x 297mm], CMYK mode, JPEG format and resolution not less than 300DPI, layout format horizontal layout (file name: school/unit for short �C name of player �C name of work, for example: ABCD- EFG-HIJK) .The content must include: the name of work, the 45 degree renderings of the wheel face, the view of the effect diagram, the loading effect diagram, the design image drawing, the concept sketch, the explosion detail drawing (suggestion), the text description and so on. ● Design work and 3D digital model file (file name: school/unit for short �C name of player �C name of work, for example: ABCD- EFG-HIJK) : igs or stp format 3D digital and color design definition file. Electronic version of a vaild ID card (file name: name of player-ID card) and 1 recent photo (file name: name of player-photo) (JPG format, resolution ratio greater than 300dpi, photo according to life or art). ● All of the above files are packaged in RAR format. Please control the size of the file in a single attachment within 15 MB and you can send multiple attachments. ● The entry must be made by the contestants for the competition and must be an original design that has not yet been published in any form. ● No copyrighted work is allowed in the works, otherwise the entries will be automatically lost. The winners will still be deprived of their awards if any tip-offs during publicity is comfirmed. ● In order to ensure the impartiality of the judging, any words or marks other than those required in the competition requirement can not appear on the front and back of the work. ● Each participant or team can submit 3 copies at most of design work. ● Winners will receive an invitation to visit the future plant at Dicastal as well as the Innovation Center. 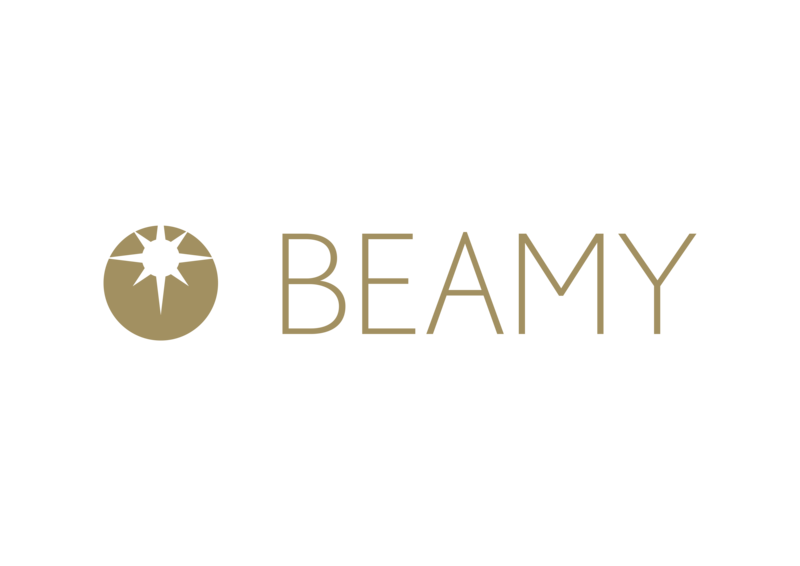 ● Winners will receive priority hires. 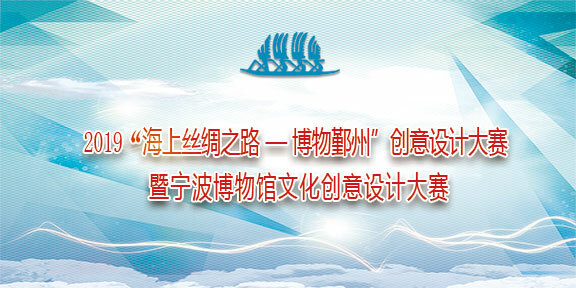 ● Winners of the gold, silver and bronze awards will be invited to attend the ceremony in Shanghai and will be reimbursed for travel expenses and related expenses. 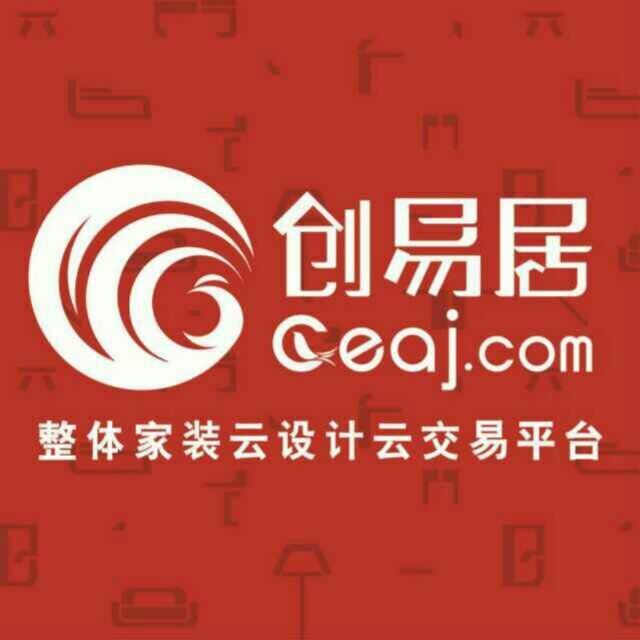 ● Theme Expression : The design theme of the work needs to be consistent with the theme of the competition, reflecting the designer’s ability to understand and grasp the theme. ● Concept originality : Forward-looking design concepts lead the product development trend, creative thinking to reflect the design value of the work. ● Design value : An excellent work is equally important in terms of aesthetic expression, tactical performance, color matching, and surface treatment. ● Development potentiality : Combined with science and technology, there is potential for further research. ● The ownership of the entry belongs to the host institution, and the winner of the entry should not be allowed to make any public announcement without the permission of the host institution. ● Participants are solely responsible for participating in this event. ● The Contestants agree that the Organizer is not responsible for any claim or claim of any kind. ● The Bouns is pre-tax, and the winners must obey state regulations and relevant laws to pay individual income tax. ● If there is any dispute over the result of the award, the final result of the competition shall be based on the decision of organizing committee. ● The organizing committee has the final interpretation right of this contest.